Dining areas are used and abused daily. Walkways and designated areas can be created using colour and/or a mixture of product types. 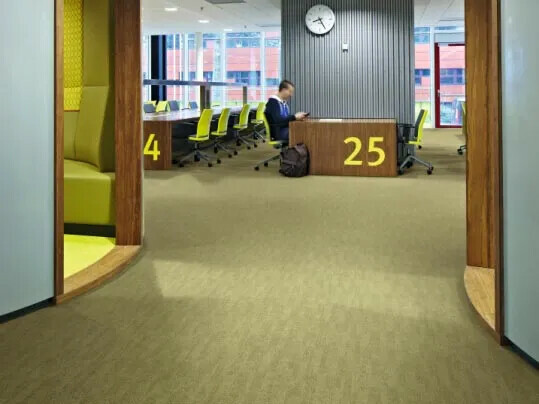 Flotex offers the warmth and acoustic properties of a textile floor covering with the durability and ease of cleaning of a resilient making it an ideal solution for dining areas. 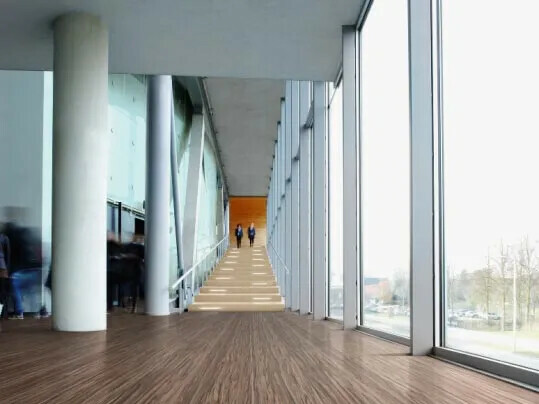 There are over 70 million fibres per m² in Flotex, which provide a slip resistant surface in both wet and dry conditions. 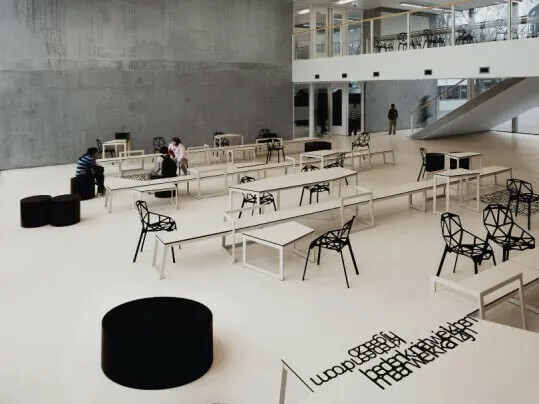 They also absorb sound making Flotex a quiet floor. Flotex fibres are flexible and comfortable under foot and their density, design and strength means they return to their original shape. Such strength creates durability and a surface which is exceptionally resistant to wear, especially from the likes of castor chairs. 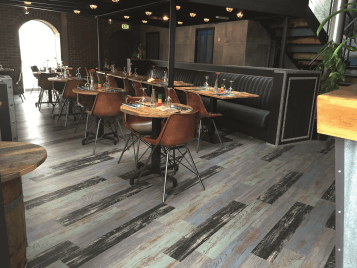 More than ever before, when you turn to the new Forbo Eternal collection you’ll discover a superb combination of state of the art designs in a strong, durable, fit-for-purpose range whatever your application.